Origin It is widely found in Eurasia and North America. It is believed got originated in Central Asia region such as Siberia. 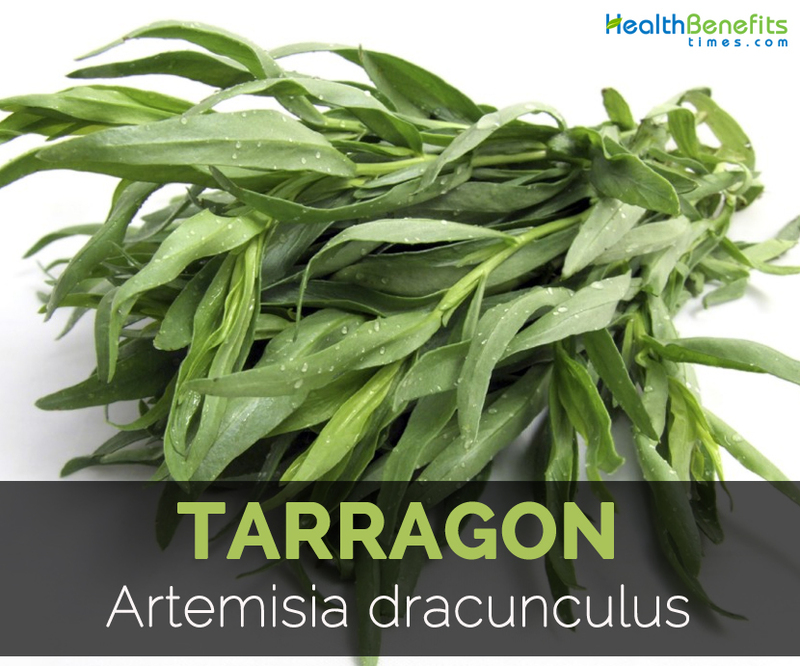 Artemisia dracunculus, commonly known as tarragon, is a perennial plant with glossy green leaves and yellow flowers widely found in Eurasia and North America. It is believed got originated in Central Asia region such as Siberia. It is a member of the sunflower family Asteraceae. There are two varieties of Tarragon: Russian tarragon and French tarragon. Other names of Tarragon include Estragon, Green sagewort, Alse tarragon, Silky wormwood, Tarragon, French tarragon, Wild tarragon, Russian tarragon, False tarragon and Green sagebrush. It is known as Estragon in French and German, Dragone in Italian, Esutoragon in Japanese and Long hao in Chinese. It is mostly cultivated for its aromatic leaves which are used to add flavors to various dishes mainly in Mediterranean cuisines. It has high antioxidants and phytonutrients that helps to maintain the health and also prevents various ailments. It is widely found in Eurasia and North America. It is believed got originated in Central Asia region such as Siberia. Though its origin is Siberia, it is available in the temperate parts of Europe, USA and Asia. 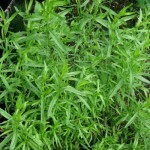 The Tarragon plant is used as human diet thousand years ago. 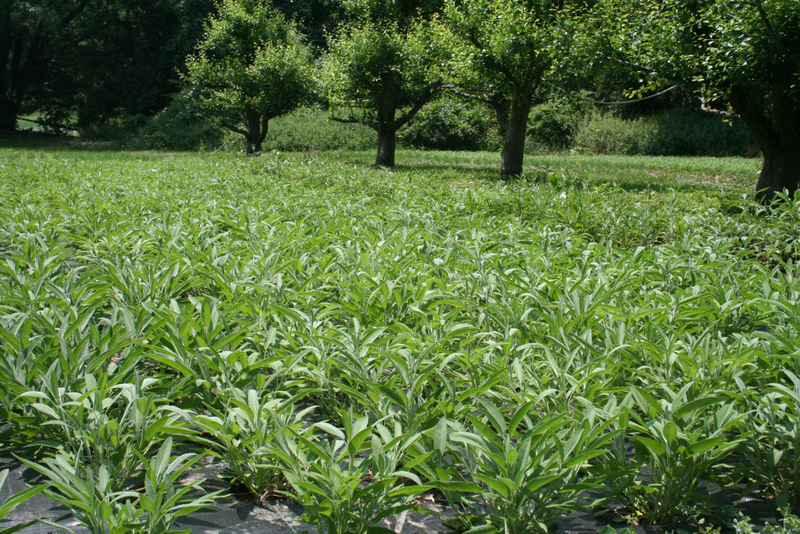 In the 15th century, Tarragon got introduced to France and became the popular spices. 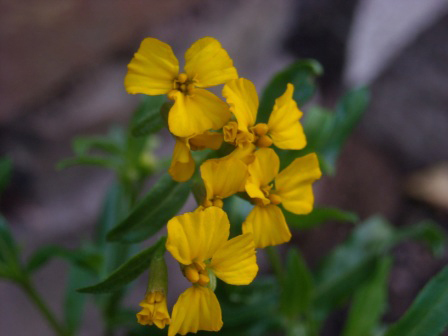 This herb is also regarded to be native to Southwestern Asia and Russia. 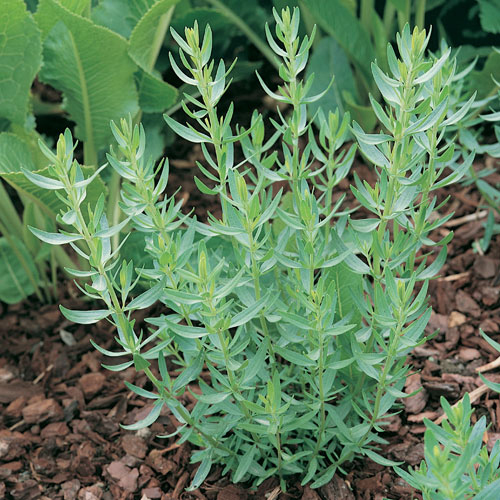 In 13th century, Tarragon was mentioned by Arabic Botanist Ibn al-Baytar who travelled to Syria and North Africa. Frederick Traugott who is a German botanist discovered Russian Tarragon and classified as Artemisia dracunculoides Pursch. 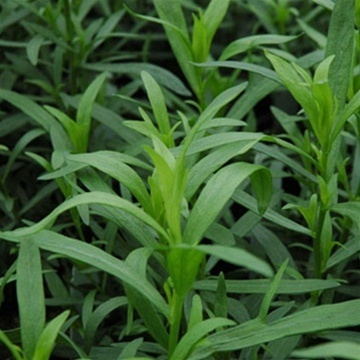 Tarragon is a perennial plant which has linear to lanceolate leaves measuring 2-8 cm long and 2-10 mm broad. The plant grows up to 120-150 cm in height. The stems are slender, branched and reddish. It prefers rich, sandy, well drained and loam soils. It survives for more than two years. One tablespoon (ground) contains 14 calories. 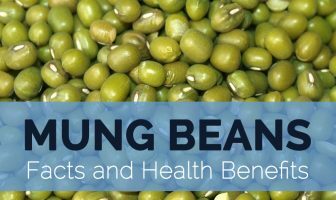 It also provides 1.55 mg of iron, 0.382 mg of manganese, 0.116 mg of vitamin B6, 55 mg of calcium, 0.064 mg of riboflavin, 17 mg of magnesium, 0.032 mg of copper, 13 µg of folate, 145 mg of potassium, 0.43 mg of niacin, 2.4 mg of vitamin C, 1.09 g of protein, 15 mg of phosphorus and 2.41 g of carbohydrate. It has 0.37 g of moisture, 0.35 g of total fat, 0.58 g of ash and 0.4 g of dietary fiber. Tarragon is the herb which helps to prevent from cancer as well as viruses. The intake of the tea made from Tarragon helps to alleviate intestinal worms. The regular consumption of tea prevents stomach cramps, menstrual cramps, nerves, digestive problems and enhances appetite. The toothache could be alleviated by chewing the leaves. The application of crushed leaves helps to cure the skin irritations and minor rashes on the skin. The essential oil of Tarragon promotes the digestive juice secretion in the stomach that helps to increase appetite. It starts from the stimulation of saliva production. The bile and gastric juices are withheld in the stomach that accelerates the food digestion. It helps to increase the appetite. Tarragon essential oil promote the blood circulation as well as lymph that assist in the distribution of oxygen, enzymes, nutrients and hormones in the body. Moreover, it prevents the gathering of toxins in the joints. The essential oil has the ability to kills the body worms such as tapeworms, roundworms which are present in the intestines or body parts. It could be used externally but extra care is essential for oral use. 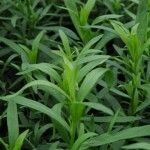 Tarragon has spicy smell that helps to prevent the body odor away. It hinders the microbes growth on skin that lowers the odor from the body. 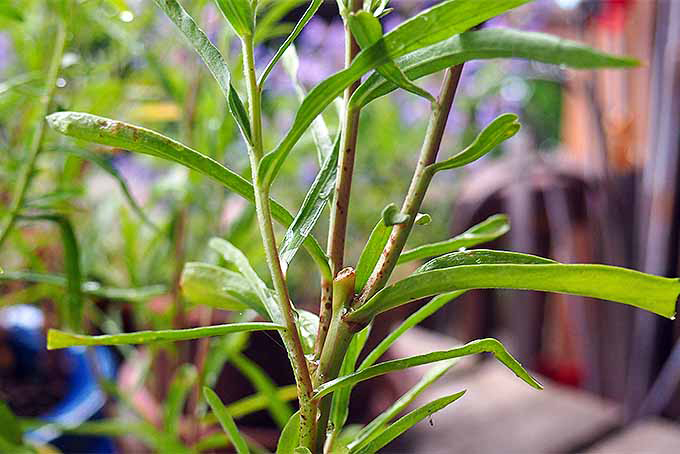 Tarragon promotes digestive system, uterus, eliminates intestinal worms and lower fever. The leaves are considered to be antiscorbutic, emmenagogue, diuretic, stomachic and hypnotic. The infusion helps to treat flatulence, indigestion, hiccups, and nausea. The plant is a sedative which acts as an aid for sleep. 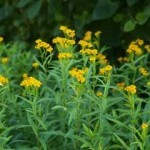 A poultice made from Tarragon to provide relief from gout, rheumatism, toothache and arthritis. The root is a cure for toothache. In aromatherapy, the essential oil is used as a treatment for menstrual and digestive problems. It is an aid for anorexia, flatulence, dyspepsia and hiccups. The tea made from Tarragon cures insomnia. It also cures stings and bites of mad dogs and venomous beasts. The antioxidants found in Tarragon neutralize free radicals present in the body. The essential oil made from Tarragon essential oil helps to alleviate bad breath and body odor. Traditionally, it used to stimulate appetite. It assist the growth of muscles by assisting the absorption of creatine. The root lowers the excessive flowing during menstrual cycle. The chewing of leaves helps to treat heart ailments. The essential oil made from Tarragon might cause skin irritation in sensitive individuals. It is not safe for breast feeding or pregnant women. It slows down the clotting of blood. So it might increase the chances of bleeding. The leaves are used for culinary purposes. The young stems are used as a substitute for asparagus. It is used in chicken, egg and fish dishes. It is used as a flavoring constituent for Béarnaise sauce. The bruised sprigs are soaked in vinegar to make Tarragon vinegar. It is used to enhance the flavor of soft drink in Armenia, Turkey, Azerbaijan, Russia, Georgia, Kazakhstan and Ukraine. In Slovenia, it is used to make nut roll sweet which is known as potica. In Hungary, the flavor of chicken soup is enhanced with tarragon. The leaves provide flavor to the soups. Young shoots are cooked as a potherb. In Iran, Tarragon is used as a side dish for khiar shoor and sabzi khordan. It is also added to salads. It is also used in French cuisine. It is used to make sauces for poultry and fish. It is used to dress salads. It goes well with seafood, poultry, fruits, vegetables and eggs. 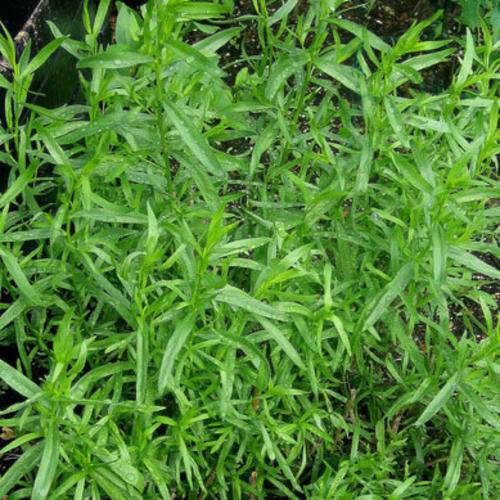 Tarragon is used to enhance the flavor of spirits and vodka. It is added to marinades and used as an ingredient in pickled cucumber. The name was originated from the Persian word “turkhum” meaning little dragon. It refers to the acute flavor and root system of the plant which has the shape of snake. 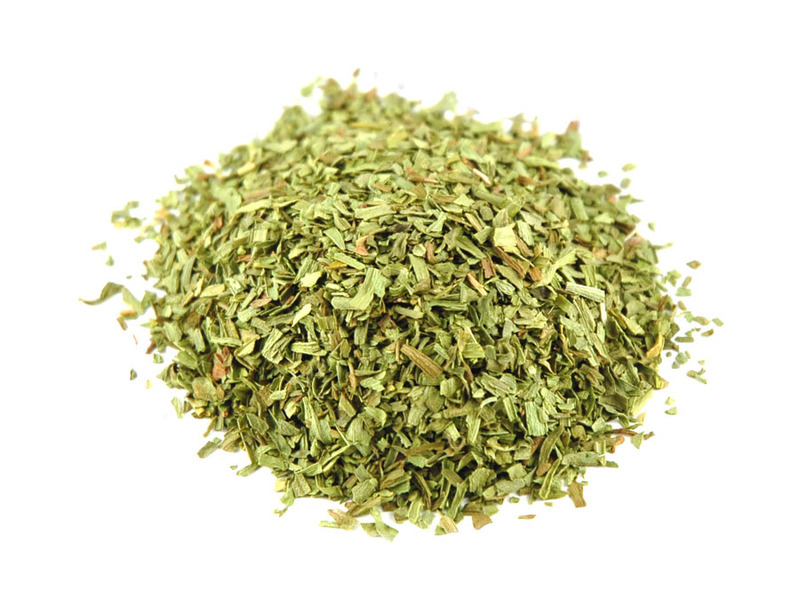 The Tarragon tea helps to treat insomnia and hyperactivity. Tarragon helps to promote digestion, increase appetite and provide relief from the pain which is related to rheumatism as well as arthritis. It is propagated by rhizome sprouts, root cuttings and stem division. 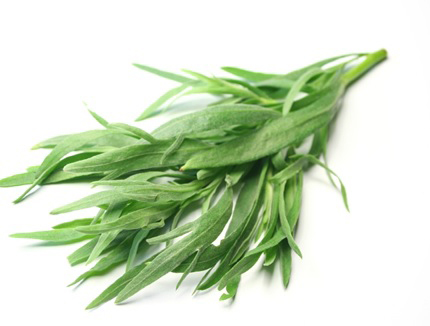 French tarragon is native to Western Asia and Russia, which is mostly featured in Western cuisines. It has pure flavor which is grown from cuttings. It grows upto 2 to l/2 feet. It has smooth, glossy and dark leaves. It is used to treat the bites of snakes. It is less tasty in comparison to true French tarragon. It grows to 5 feet high. It is used as a sleep aid, breath sweetener and vegetable seasoning. In 16th century, it is regarded as the condiment in the Western world. 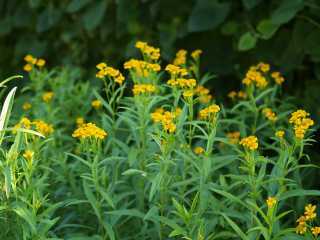 It is a perennial plant which has small and golden flowers. It has anise or licorice smell or taste. It grows to 3 feet high. It grows in the hot and dry places with full sun. Artemisia dracunculoides var. wolfii Rydb. Artemisia dracunculus subsp. dracunculina (S.Watson) H.M.Hall & Clem. Artemisia dracunculus subsp. glauca (Pall. ex Willd.) h.m.hall. ex H.M.Hall & Clem. Artemisia dracunculus var. pilosa Krasch. Artemisia dracunculus var. pratorum Krasch. Artemisia dracunculus var. redovskyi Ledeb. Artemisia dracunculus var. wolfii Rydb. Calories 14 Kcal. Calories from Fat 3.15 Kcal.